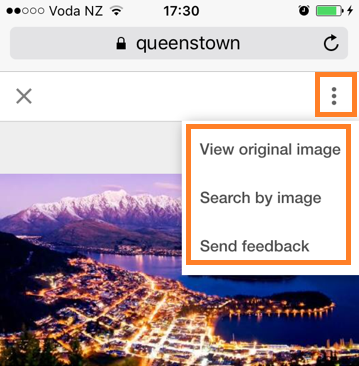 Google has very quietly applied a helpful upgrade to their image search feature, when used on a mobile device. 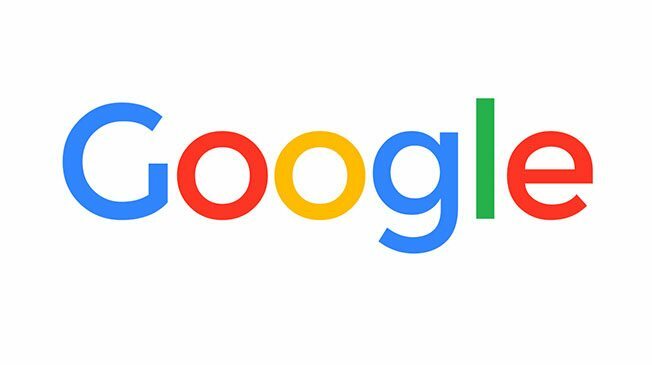 This is in line with their goal of improving internet users experiences, regardless of device type. 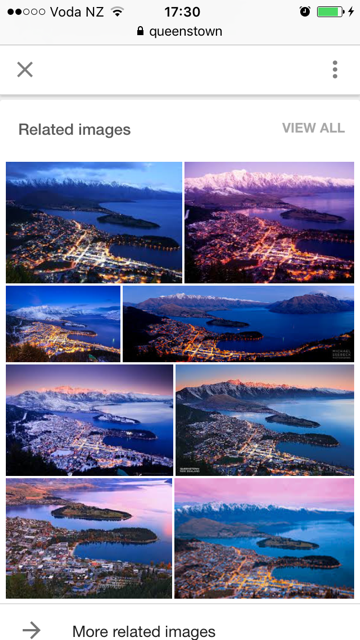 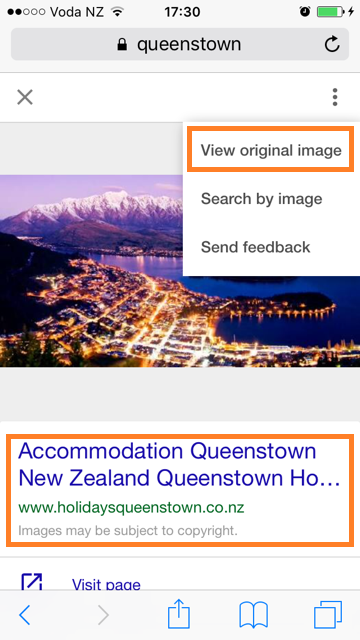 You can still access this Queenstown photograph from the web page that holds the image, via the link at the bottom of the page, but Google have now made it easier to view the image on it’s own through the View original image option.